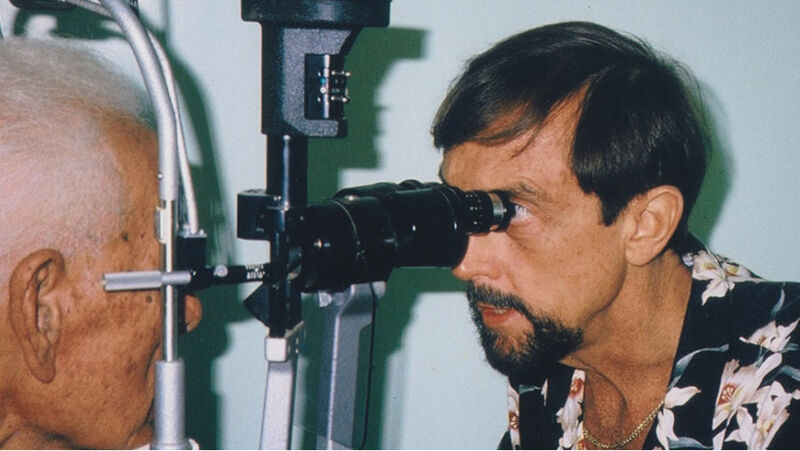 The Hawaiian Eye Foundation since its establishment in 1984, has been dedicated to promoting the preservation, restoration, and improvement of vision for people in the Pacific, and around the world, through charitable service and education programmes. 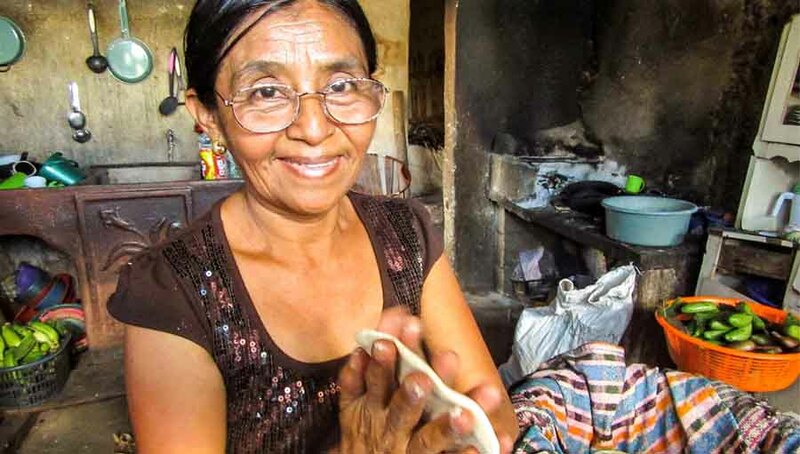 Our mission is simple: to ensure that all people will have access to quality eye care. 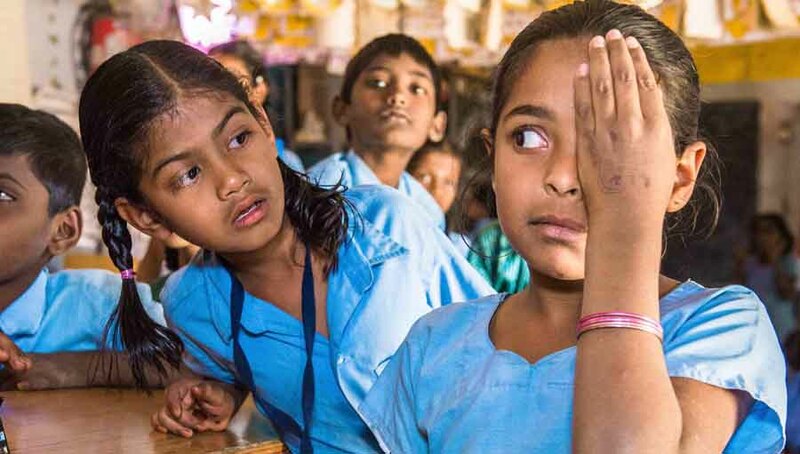 direct eye care service projects that include examinations and surgeries to patients in rural locations who would’ve otherwise gone without care. HEF was founded by John M. Corboy, M.D., an icon in ophthalmology, known for his early advocacy for the use of IOLs. He was the founder of the 6th ophthalmic ASC in the U.S., and the Royal Hawaiian Eye Meeting (now the Hawaiian Eye Meeting). Beginning in Hawai’i and Tonga over 35 years ago, Dr. Corboy provided charity surgeries to local Hawai’i patients in need and would also take his best employees on an annual surgical mission to Tonga. Over the course of 10 years in Tonga, Dr. Corboy and his volunteer teams, built two eye clinics, a surgery center, taught a local doctor to become an ophthalmologist and local nurses to assist. Hence, a self-sustainable eye care system was formed and within 15 years, the efforts were so successful that our volunteers were no longer necessary. These early efforts laid the groundwork for our expansion of service. In 1998, Jeffrey Rutgard, M.D., MS, joined as Mission Director and through his leadership, HEF has expanded throughout the Pacific (Fiji, Palau, Kiribati, Samoa, FSM, Vanuatu) and beyond (Mexico, Bolivia, Columbia, the Dominican Republic, the Bahamas, Costa Rica, St. Vincent, Botswana, Zambia, Ethiopia). 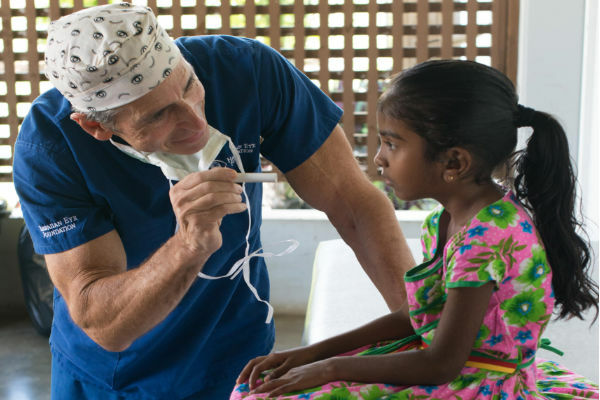 Dr. Rutgard is a leader in the field, having done over 18,000 humanitarian MSICS surgeries over the course of nearly 250 personal mission trips in 32 countries worldwide. He teaches MSICS to HEF volunteers to build an army of mission surgeons who can help treat curable blindness. In 2004, Dr. Corboy took his model of the Hawaiian Eye Meeting to SE Asia. HEF offers ophthalmology sub-specialty trainings to grow the field of ophthalmology in developing nations. We are proud to host educational programmes that include lectures, skills transfer courses, wet labs, consultations and live surgery demonstrations in VietNam, Myanmar and Cambodia. In 2019, training programmes will be added in Laos and Indonesia to extend our reach and proven model. Our efforts are made possible by hundreds of volunteers (physicians, nurses, surgical technicians, medical students, and general helpers) each year. 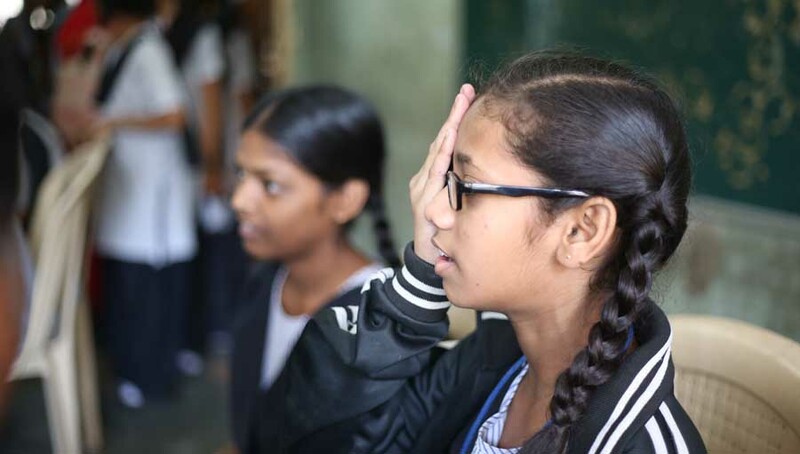 Annually, we are proud to fight visual impairment by conducting at least 30-35 missions, 1,500 charity surgeries, 5,000 examinations, and the training of over 150 medical professionals to serve the poor. Patients are our priority. From our first missions in Hawai’i and Tonga, to today, HEF continues to do its part to combat needless blindness. In 2018, we participated in UNESCO’s 1st International Day of Light with a surgical and teaching mission to Yap, FSM. In May 2018, we trained island nurses to treat ocular traumas and to screen for ophthalmic conditions, while also providing sight-saving surgeries. Our ongoing work in this remote island nation led to HEF’s Novartis XOVA Award in September 2018, where funds were provided to establish a much-needed retina programme in this state where 50% of residents have diabetes. 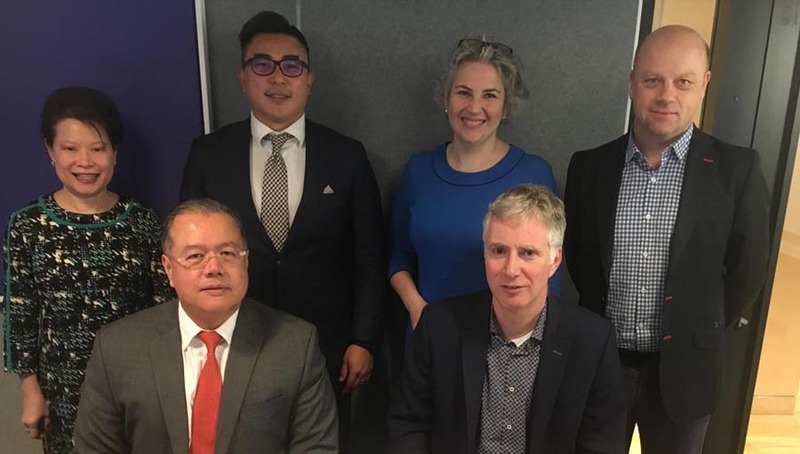 We held our inaugural Cambodia Eye Meeting in October 2018, modeled after our Myanmar Eye Meeting and Vietnamese programmes that have been perfected since 2004. Renowned ophthalmic surgeons taught in their 8 respective subspecialties, while simultaneously, 12 skills training courses were taught by HEF doctors and technicians to assist regional and resident ophthalmologists. This week-long initiative broadens skills, updates techniques, instills confidence and cooperation between countries, and extends goodwill toward the care of many in need. In 2019, we are working with Laos and Indonesia to establish similar training programmes, while holding the Myanmar Eye Meeting (MEM IV), and continuous Vietnamese-American Ophthalmic Symposiums (VAOS). Throughout the year, continuous missions will be held monthly in Mexico, semi-annually in Yap and the Dominican Republic, and annually in Columbia, Hawai’i, Palau, Fiji and Costa Rica. Other locations are being scheduled and added to the calendar as funding and time permits. We are grateful to all the donors and sponsors that help us to carry out our mission work. Collaboration is the key to brighter future for all those that require our assistance. We look forward to working with the IAPB, and its members, to join forces to battle impaired vision and blindness. For more information, please contact Executive Director, Darrah Kauhane, at darrah@hawaiianeyefoundation.org.